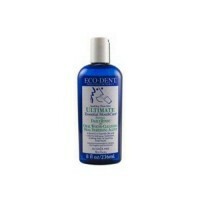 Plant Gel Toothpaste soothes sensitive teeth and gums. 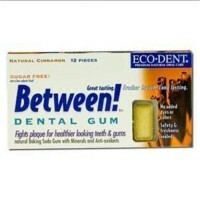 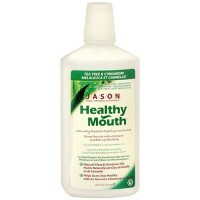 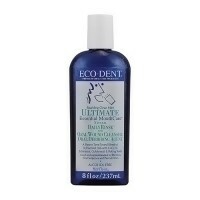 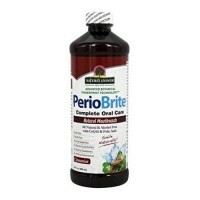 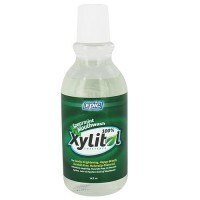 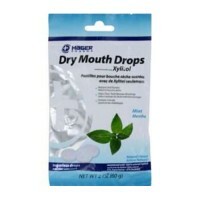 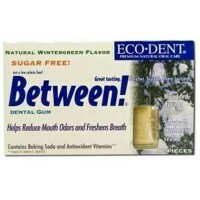 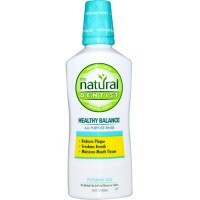 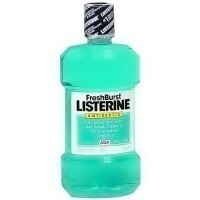 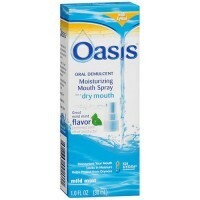 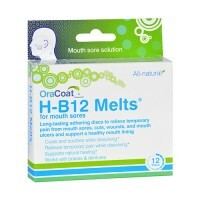 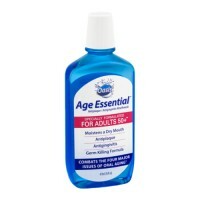 Plant Tooth Gel, Non-Abrasive for Delicate Gums Fluoride-free. 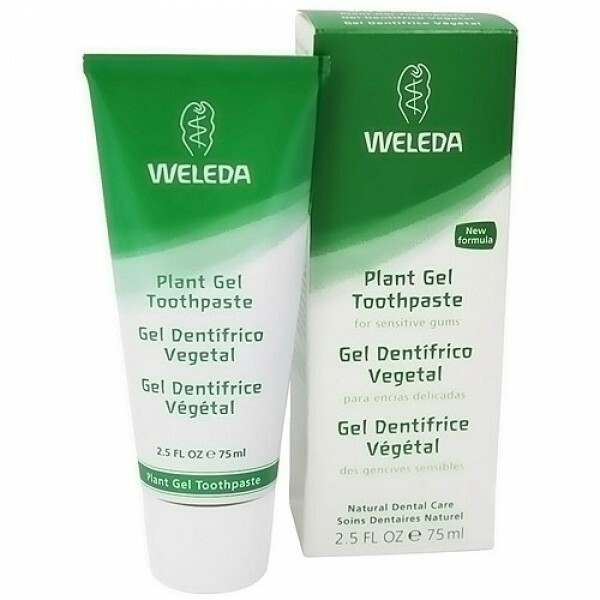 Those with sensitive gums will find Weleda's Plant Gel Toothpaste to be a relief. 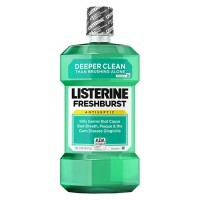 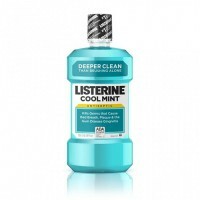 Gentle and soothing, it still effectively cleans the teeth, and the taste is difficult to beat with a combination of lively mint and fresh lemon. 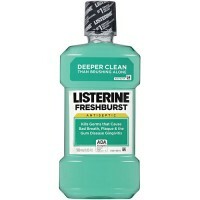 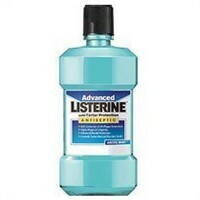 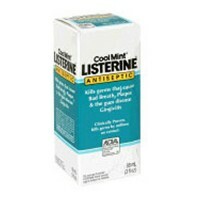 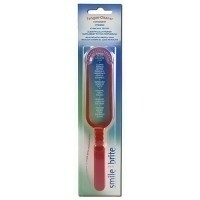 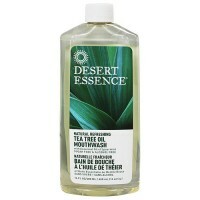 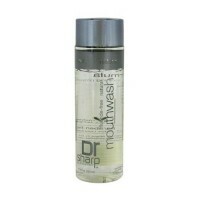 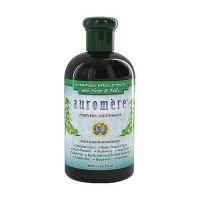 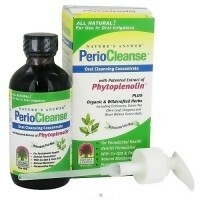 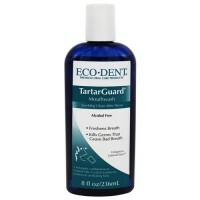 Free Of Fluoride, detergents, synthetic fragrances, colors and preservatives.